The First Cowfold Scout Group serves the rural community south of Horsham. 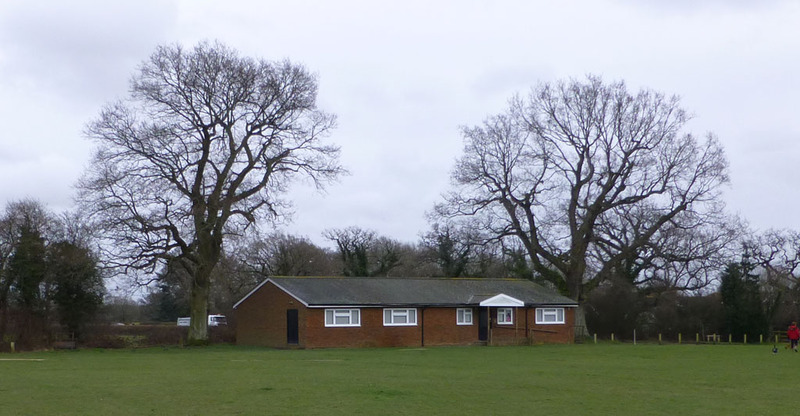 The Group is prominent within the community and has a HQ on the village playing field. Alongside the thriving Beaver, Cub and Scout sections, an Explorer unit helps to meet the needs of the 14 to 18 year olds in the area. Contact Group Scout Leader (GSL) Ellen Barker by phone on 01403 865791 or by email at cowfoldscouts@hotmail.com or find more details here. 1st Cowfold Guides meet on Monday nights in the School Hall and organise a vast range of activities for 10 to 14 year olds, both indoors and out. Brownies meet on Tuesdays, 5:45 to 7:15 pm. For more information on the Guides and Brownies in the Parkminster Division, please click here.